On Tuesday 18th July we were visited by Martin Logan from his T.V show The Irish in the UK. Martin brought a film crew to meet staff and apprentices at the Centre. You can view the video via The Irish in the UK YouTube channel below. The video can be viewed from 36.00 – 42.00 minutes. On Tuesday 18th July we were visited by Martin Logan from his T.V show The Irish in the UK. Martin brought a film crew to meet staff and apprentices at the Centre. 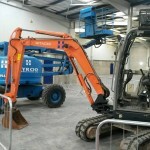 MD Paul Gillespie met with Martin to explain about Heyrod Construction’s history and the projects it is currently working on. Whilst Martin had a tour around the facility, apprentices from CIDON Construction based in Barnsley, who train here, were filmed completing a Synoptic Formwork exercise in the Workshop. 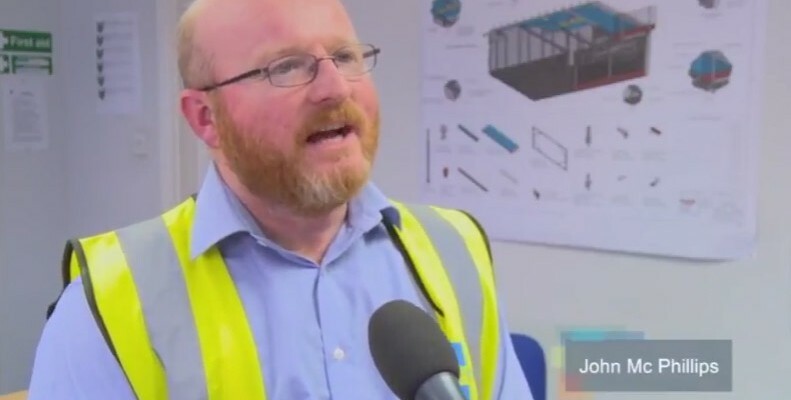 John McPhillips was interviewed about the Training Centre and what apprenticeship training we deliver, he also discussed other training we deliver including IPAF, CPCS. 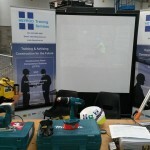 One of Cidon’s apprentices, Mason Tonks was interviewed by Martin and he discussed the course and the Centre with him. 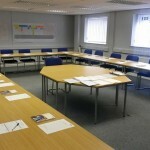 The Programme is due to go out in the next two weeks, on a Thursday evening at 7:30pm. 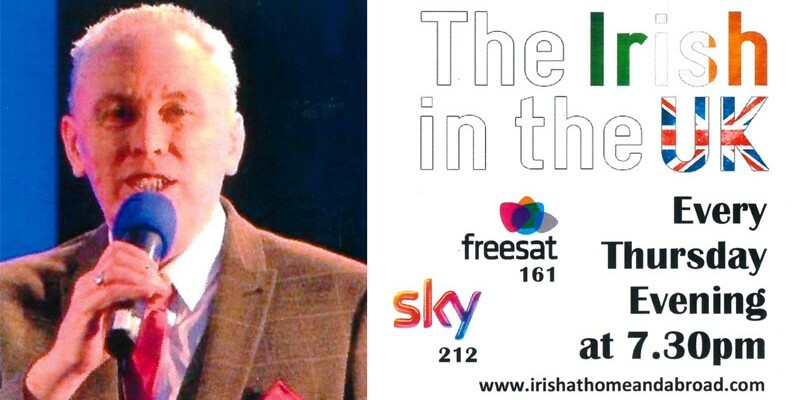 It will be on Sky 212 and Freesat 161. Earlier today we were pleased to announce that we were on the SFA’s Register of Training Organisations, (ROTO) now we have learnt that we are also on Register of Apprenticeship Training Providers. We will keep you updated via the website. John McPhillips recently took over as the new Centre Manager. 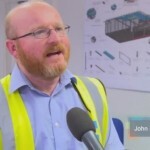 John has worked for Heyrod Construction for over 20 years and has now taken on the role of overseeing and developing the apprenticeship provision and Health & Safety Courses. With the changeover of management we also welcomed Neill Lester who will lead on the Painting and Decorating provision as well as being the Centre AQA and Neil Hutchinson who teaches the GCO students. 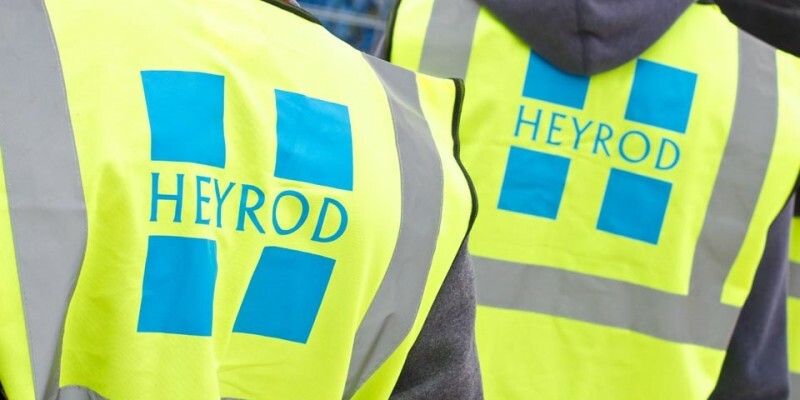 An exciting year ahead with 2017 looking to be the most successful year for Heyrod Training Services. 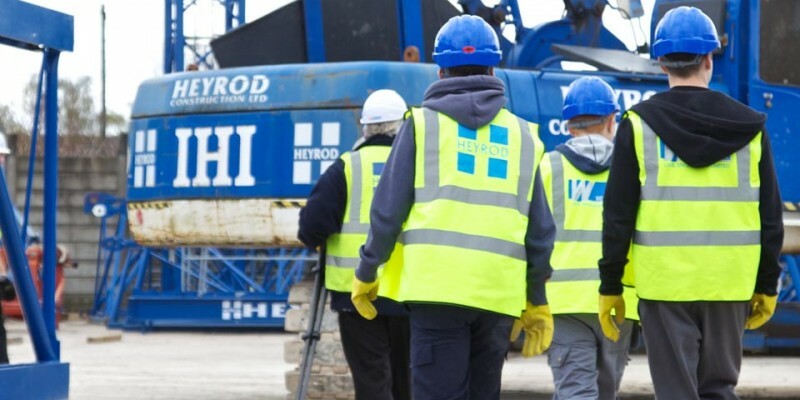 Heyrod Training Services have been shortlisted for The Skills for Business Awards (Construction) 2014.